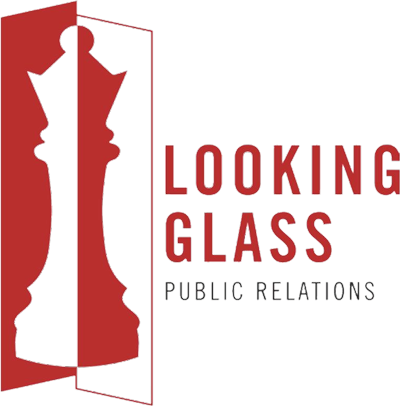 Looking Glass Public Relations (LGPR) is a strategic public relations consultancy that helps early stage cyber security startups find and amplify their voice. With decades of domain expertise in cyber security, LGPR combines creativity, smarts and common sense to craft communications strategies that enable its clients to stay in front of a market that is moving "twice as fast" as the rest of the world. ​"Now here, you see, it takes all the running you can do to keep in the same place. If you want to go somewhere else, you must run twice as fast as that!"